We have a special guest today that decided to stick her neck out and call it like it is. Most of us have been in situations with our family and friends asking us why we go to the Society of Saint Pius X or possibly they don’t say anything at all, to your face, but talk amongst family members and other friends. It’s not so hard to understand. 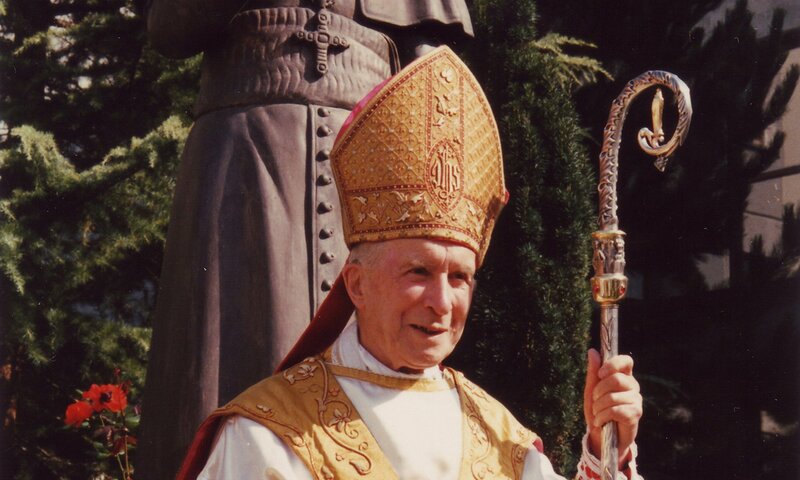 We want the authentic Mass. The Mass that was said at Vatican II! If you didn’t know, it was the Traditional Latin Mass! This is the Mass that we want! With all it’s glory, praises, graces, and sacrifice. If you want to know something, ask questions. Dig. Find out what happened to our Mass. It’s all documented. 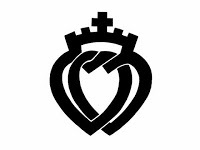 The Novus Ordo didn’t begin until 1969. It’s true that our Roman priests in the 1960’s decided to take certain prayers out of our Mass. Crucial prayers! Ask yourself, why. Why! The Traditional Latin Mass gives us grace to persevere in this troubling world. If your soul and the souls of your family members mean anything to you then you need to stop lying to yourself that everything is O.K. It’s not O.K. Look around you! God is missing in so many facets of our lives. Wake up! It starts with the Mass but it doesn’t end there. Next, we need our priests to be formed well in the priesthood. How was your priest formed? Ask him. Where did he get his formation into the priesthood? Ask a Society of Saint Pius X priest where he got his formation. What did they teach him? Why? They will be happy to answer any and all questions. There’s nothing to be afraid of. As I have said before…dig. Dig deep. Ask questions. It’s your soul that’s at stake! 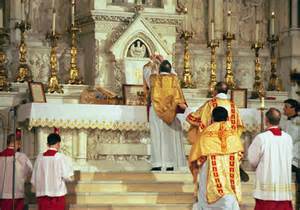 If at any point you’d like to get to know your faith better or learn about the Traditional Latin Mass then tune into Magnificat Radio. Click the Listen Live button and click around the rest of the site to get to know us. You can also find us on SoundCloud and Facebook. Come follow and like us!